As you start to consider what to do with your summer vacation time, don't rule out a trip to Northern Maine too quickly. Yes, the weather isn't exactly what you'd find in Miami, but despite the popular belief it isn't Siberia either! Plus, there is plenty of sunshine and activities here to keep you warm and feed your adventurous side. Maybe start out in the Portland area and experience all the city has to offer as a new up-and-coming social hub. As a growing city (and Maine's largest), the options are endless. You could take the kids to the Portland Museum of Art for daily events or even sign up for an adult class! Museum tours not exactly what you had in mind? Head out to the coast and check out the older part of the city or take a scenic guided tour on the water to historic lighthouses...feeling inspired yet? You're not alone, this destination has been an attraction for poets and artists for hundreds of years (including Henry Wadsworth Longfellow, a Portland native). Spend the night downtown (after the kids are asleep) dancing at the local clubs or relaxing at a craft beer pub or even catch a show at the theater. After getting to know Portland, the next can't-miss experience is right up the coast at Bar Harbor. As a very versatile city, Bar Harbor offers activities for all kinds of vacationers- the outdoorsy couple, the family with lots of kids, even the friends looking for a fun cultural getaway complete with wine tours and music festivals. No matter what the reason, Bar Harbor has something for your party to do. All groups must, at some point, stop in to Acadia National Park in Bar Harbor. With over 49,000 acres of natural wilderness, there is plenty of room for biking, hiking, rock climbing, or just hanging out on the beach. This little island situated where the mountains meet the sea offers a picturesque landscape that cannot be foregone on a trip to Maine. As hard as it may be to beat the scenery in Bar Harbor, the next stop on a Maine vacation is Bangor, a city rich in historic roots and eager to tell you about it. Bangor is home to a large population of the Penobscot tribe, once the biggest tribe of the Abenaki Confederacy. The city prides itself on it's rich cultural history and has plenty of museums overflowing with artifacts from our past. It is also a great place to bring your kids to visit the Maine Discovery Museum, a museum dedicated to children with many interactive exhibits and a great way to combine education, fun, and vacation. Given all of the opportunities for a great educational experience, by this point of the trip it is time for some pure adventure seeking. Driving north from Bangor, the next big attraction (and in our opinion, the best!) is white water rafting and outdoor adventuring. 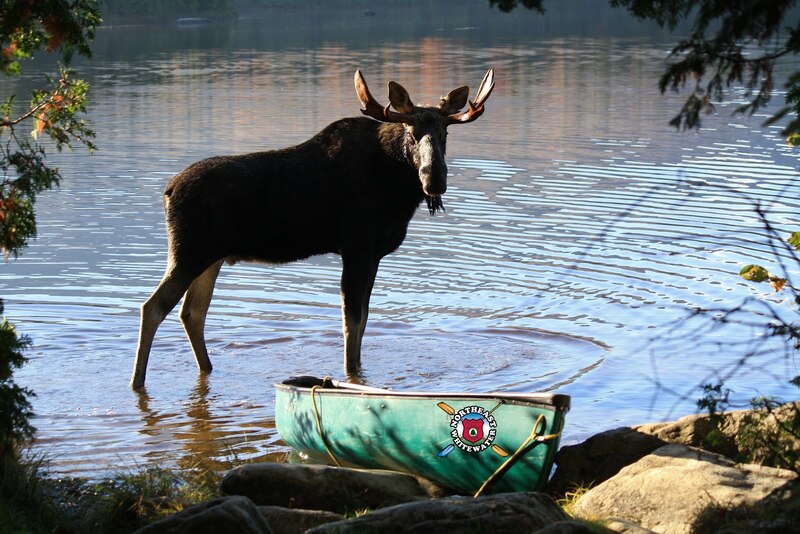 Northeast Guide Service offers great affordable rafting as well as daily Moose Watching tours. 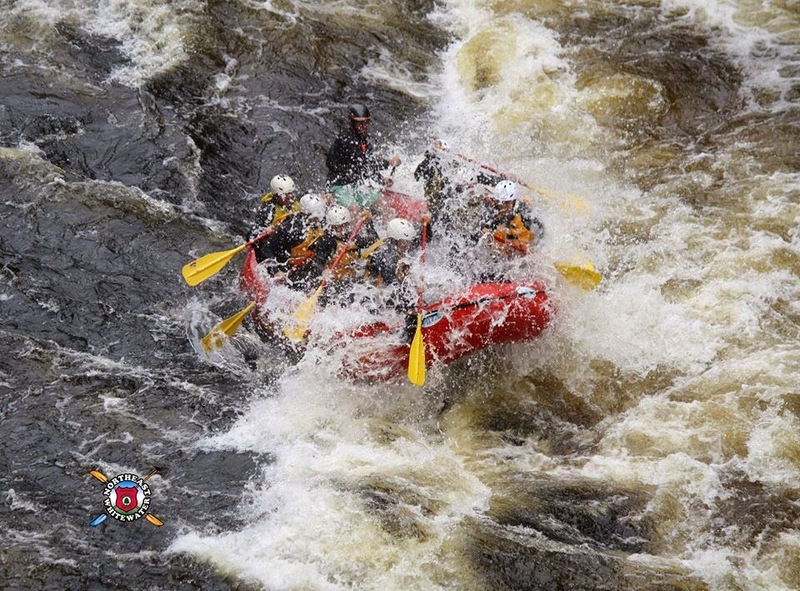 With daily trips out to the Kennebec, Penobscot, and weekends on the Canada Falls, there is a large variety from family fun on the Kennebec with a chance to swim or kayak on the bottom to the technical and thrilling class V rapids of the Penobscot and Canada Falls, reserved for experienced rafters and adventure seekers. All of the trips offer a great day outdoors in the scenic Northern Maine wilderness and breathtaking views (that is, if you can take your eyes off the river!). With an average of only 30-35 people per trip, Northeast Guide Service offers a personal experience that is unique in the sea of large companies, typically averaging 150 or more. If you are feeling extra adventurous, sign on to one of the East Outlet overnight trips which include a day of kayaking, an overnight campout at a secret hideout island, and a full day of rafting, all meals and supplies included! 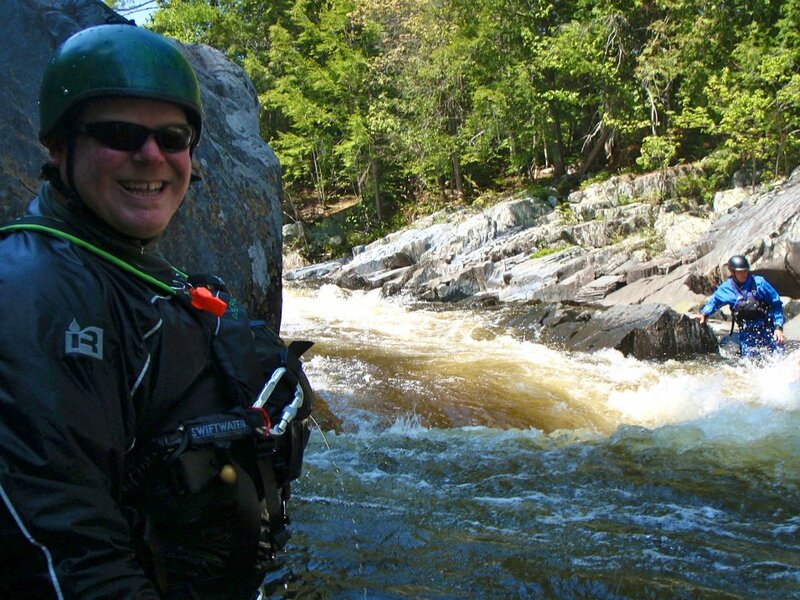 A day or two out on the Maine white water rapids is a great way to cap off an exciting New England vacation. If rafting is something you haven't considered before, now is the perfect time! Come to Maine, it just may surprise you!